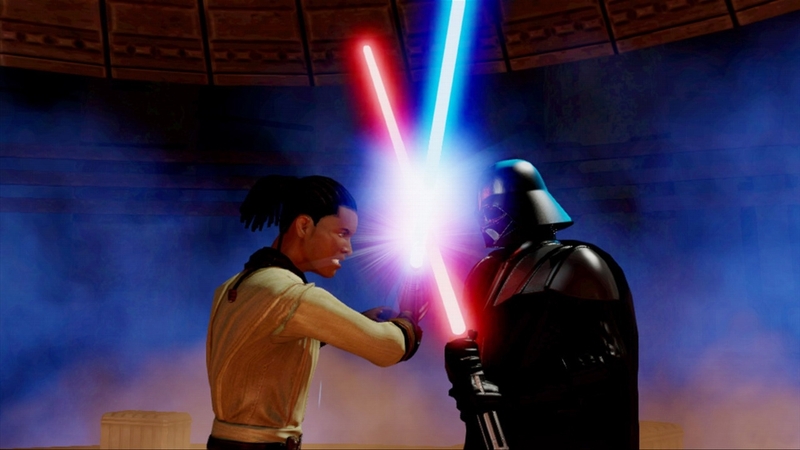 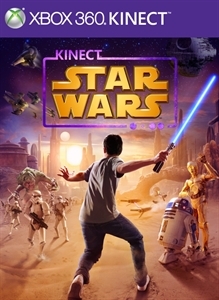 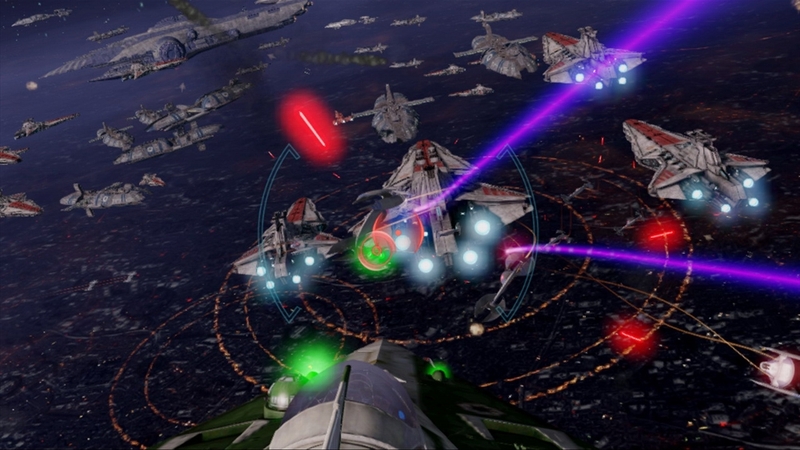 Step into Star Wars and experience a new galaxy of physical gameplay. 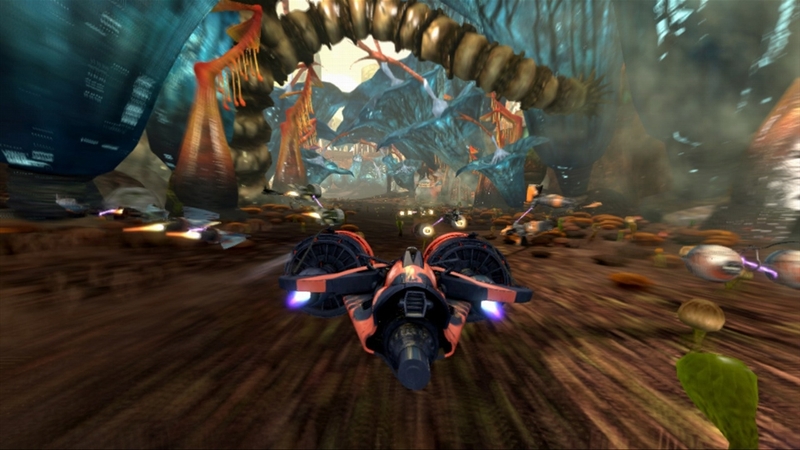 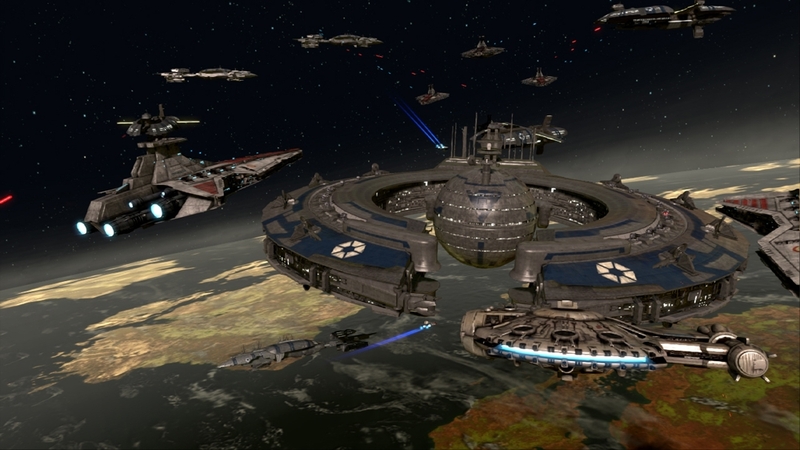 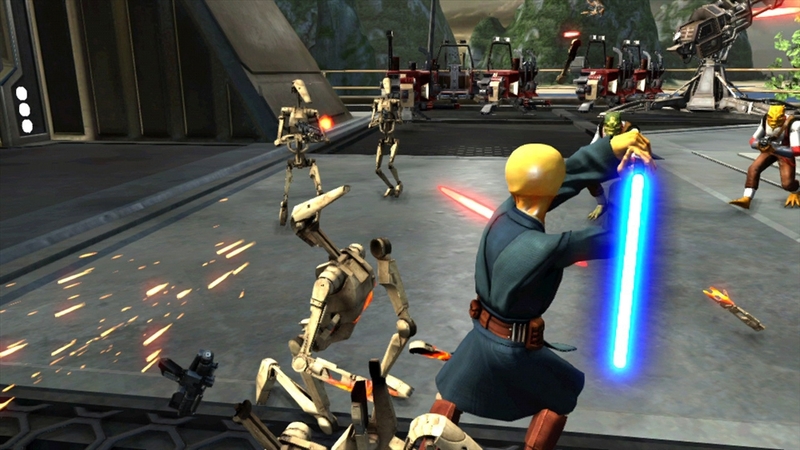 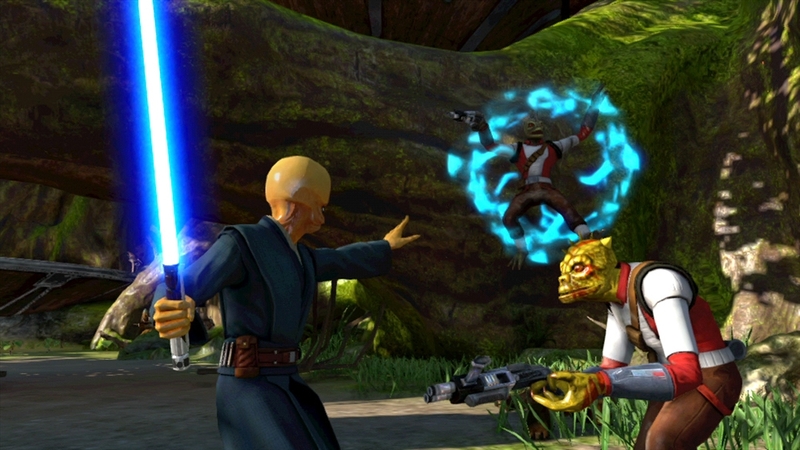 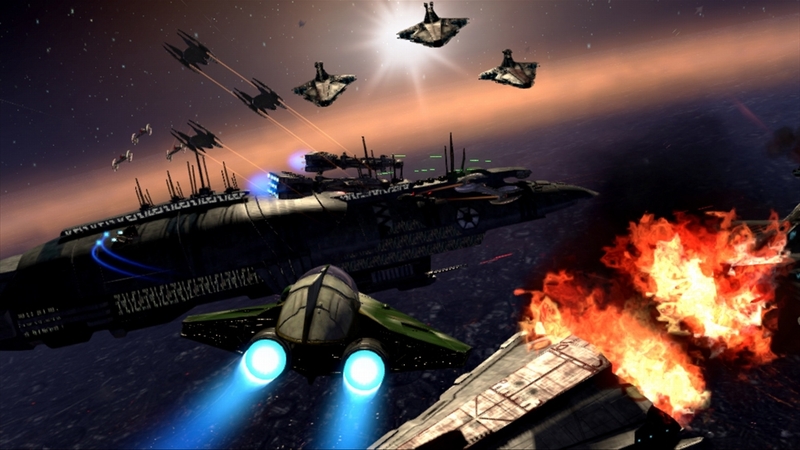 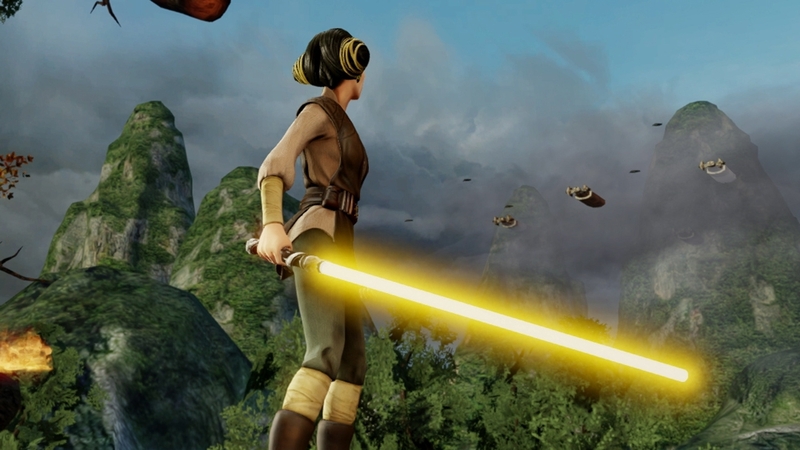 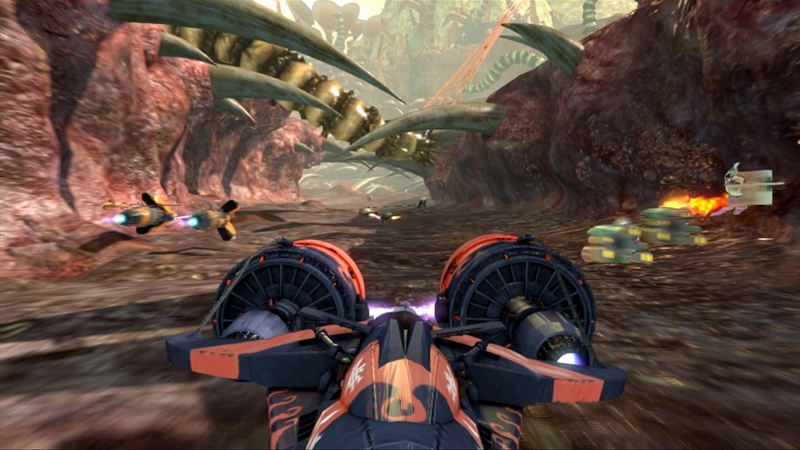 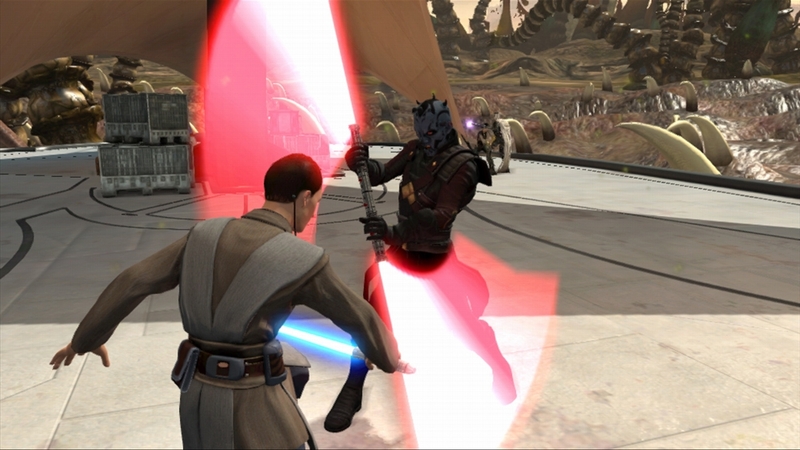 Pilot a starfighter, race speeder bikes and even become the ultimate Jedi. 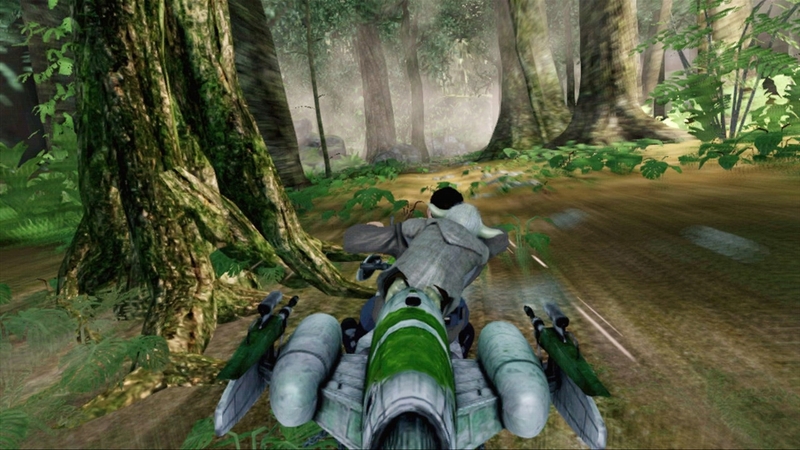 Stomp, roar, grab and throw Stormtroopers as a powerful Rancor Monster, or speed past rivals to become a Podracing champion. 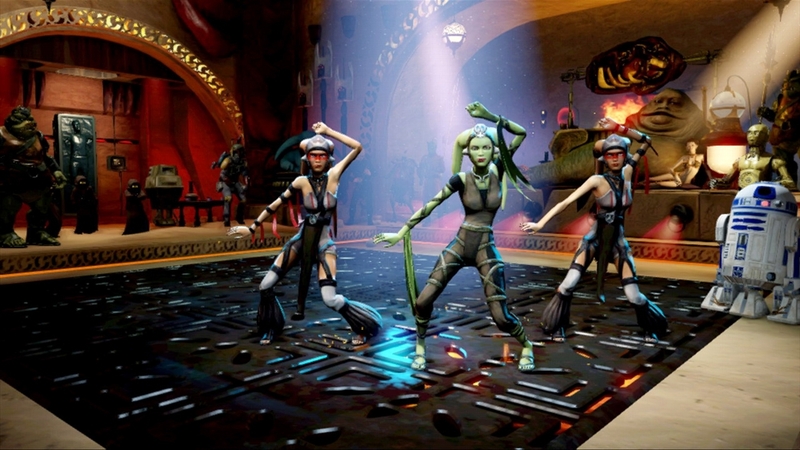 Even dance for your life as you entertain Jabba the Hutt and other characters, and enjoy more adventures by yourself or with friends.